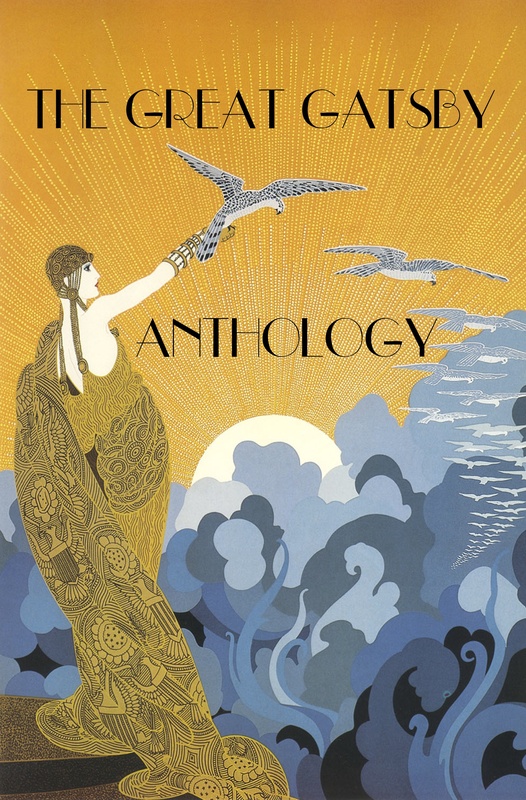 On June 21, 2015, Silver Birch Press released THE GREAT GATSBY ANTHOLOGY: A Collection of Poetry & Prose Inspired by F. Scott Fitzgerald’s Novel, which features writing from 80 authors around the world. For this project, I reviewed hundreds of submissions, selected the material, and created a format for the collection. 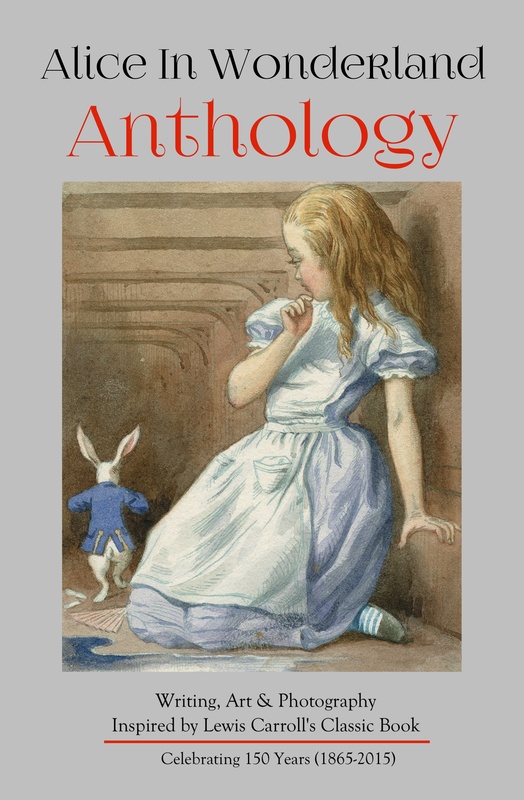 On November 26, 2015, Silver Birch Press released the ALICE IN WONDERLAND ANTHOLOGY: A Collection of Writing, Art & Photography Inspired by Lewis Carroll’s Book — to celebrate the 150th anniversary of Alice in Wonderland. For this project, I reviewed submissions from around the world, selected the 63 authors, artists, and photographers, and arranged the material into a collection. In 2013, I edited a collection of poetry and prose about L.A. writing icon Charles Bukowski from over 75 contributors around the world. 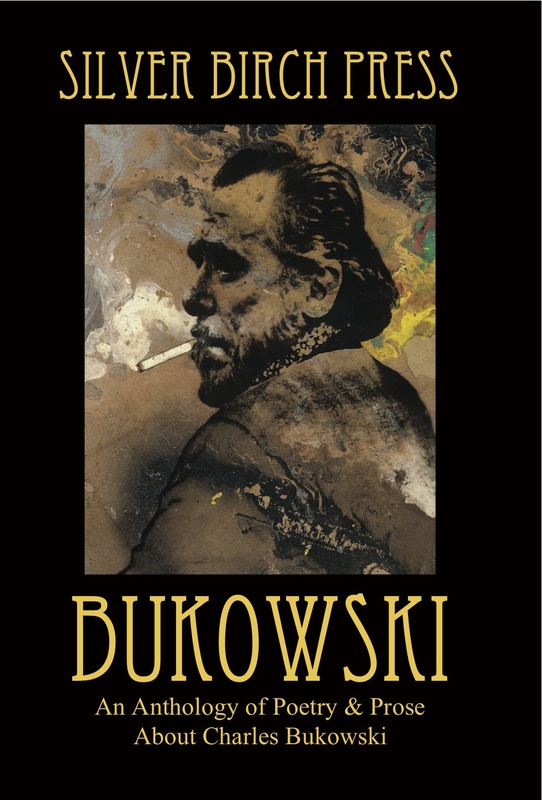 The Bukowski Anthology has been called a “who’s who of the world of Bukowski.” Contributors include Buk’s close friends, peers, lovers, and admirers. 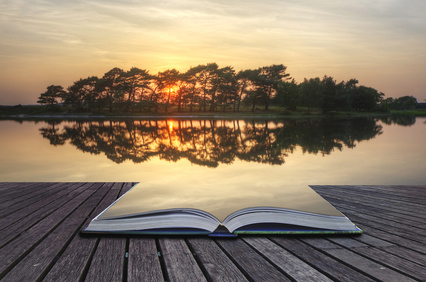 Over the years, I’ve edited a range of written material — including novels, short stories, memoirs, screenplays, television pitches, film treatments, and sit-com scripts. In some cases, I recommend other editors for a project. For information, send an email to melanievillinescontact at gmail dot com.